Thimphu Tsechu generally occurs in late September or early October. Thimphu, Bhutan’s capital city, goes through monsoon season from May through August, so the city’s biggest annual festival falls in the window of time between heavy rain and intense heat. Historically speaking, some sources state that Thimphu Tsechu dates all the way back to 1670. Thousands of visiting tourists and native Bhutanese flock to the capital city in colorful traditional garb to dance and partake in the many religious ceremonies that take place during the festival. Festival activities are most often held in dzongs (historical fortresses), or at monasteries. Thimphu locals practice dances like the Zhana Nga Cham, translated to the Dance of the 21 Hats, and the Tungan Cham, translated to the Dance of the Terrifying Deities. Celebrated in spring in the city of Paro, Paro Tsechu is characterized by traditional masked dances and incredible feasts. 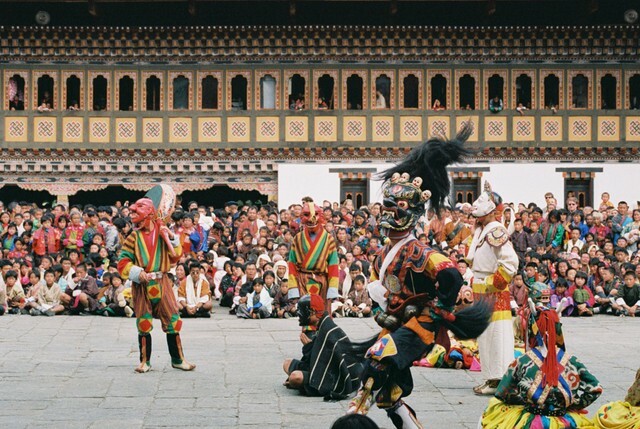 Many of the masked dances recreate the legends and stories of the history of Buddhism in Bhutan. Like all of the Tsechu festivals, Paro Tsechu celebrates the life of Guru Rinpoche. At Paro Tsechu, you’ll witness the annual unveiling of the 350 year old Thangka, or religious scroll. While monsoon season hits Thimphu hard every spring, the rainy season doesn’t affect Paro quite as severely because of the higher altitude. For this reason, springtime in Paro is extra dreamy, with lush landscapes, colorful flower blossoms, and ripe fruit and vegetables aplenty. Because Paro is such a popular festival for springtime visitors of Bhutan, be sure to book your trip early, as resorts and tours often sell out. Trashigang Tsechu is an annual winter festival which occurs in late November and lasts anywhere between ten days and two weeks. Trashigang is a town in Eastern Bhutan, so this festival is a great excuse to explore new, less touristy regions in Bhutan. This tsechu attracts various nomadic peoples, including from the communities of Merak and Sakteng, who come wearing unique dress and masks. During the festival, large ancient tapestries, called thongdrel, are unveiled to commemorate the work of Guru Rinpoche. 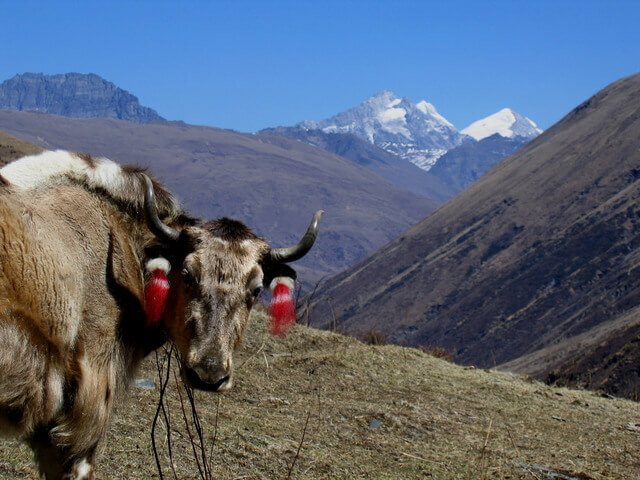 While you are visiting Trashigang, don’t miss the Sakteng Wildlife Sanctuary, which features incredible mountain vistas, miles of trails, and protected areas for endangered wildlife. Be sure to also visit the beautiful temple of Gomphu Kora, where Guru Rinpoche is said to have meditated for extended periods of time. For the perfect combination of traditional nomadic and Bhutanese culture with delicious food, beautiful costumes and dance, and aromatic alpine flower blossoms, the Haa Summer Festival should be high on your list of travel destinations. The Haa Summer Festival is specifically held by and for the nomadic herder communities of Bhutan, and for this reason, many travellers find it appealing. Camp out or stay in quaint farmhouses with the travelling people of Bhutan. At the festival, you’ll be able to see the processing of a traditional alcoholic beverage called Ara, participate in a photography competition, and join in on traditional sporting events played by nomadic Bhutanese (like Yak riding!). Haa Summer Festival usually takes place during the first week of July. The Haa Valley is located just a two-hour drive from Paro, so it’s a great excursion to take on a summer adventure to Paro in Bhutan. Held annually in the courtyard of Gangtey Goenpa, this festival celebrates the arrival of the migrating black neck crane. The endangered black neck crane fly through the Phobjikha Valley every winter. At the festival, children dress up in crane costumes and people participate in choreographed dances to honor the elegant bird. Explore gorgeous nature trails as you take in the flocks of rare birds, found exclusively in isolated areas of Central and East Asia. From the monastery where the festival takes place, you’ll be able to take in unique views of the glacial valley and rolling hills. Explore vast fields and bamboo forests in addition to visiting the Black Neck Crane information center for a history of the rare bird in Bhutan. 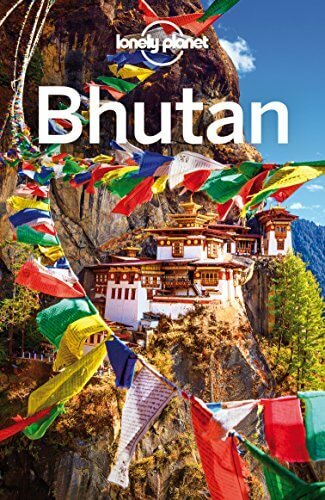 As you plan your trip to Bhutan, be sure to plan the best time to arrive in order to get to all of the festivals and tourist destinations that are on your bucket list. 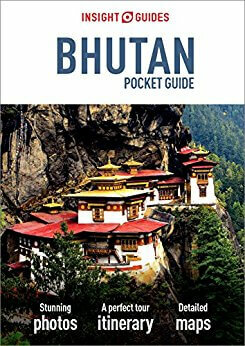 Tour groups like GeoEx will help you plan your trip so that you hit all of the most sought-after Bhutan destinations. 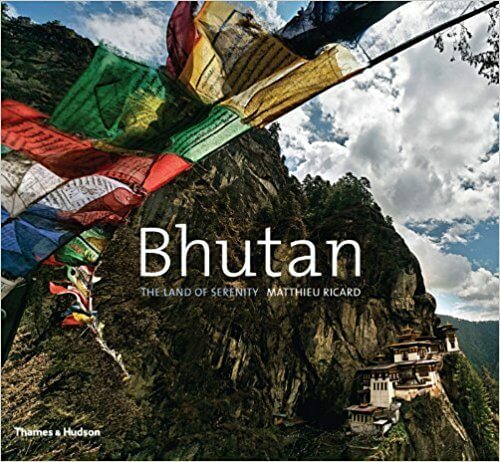 Bhutan is one of the most eye-popping places in the world Meg because it is unlike anywhere on earth. 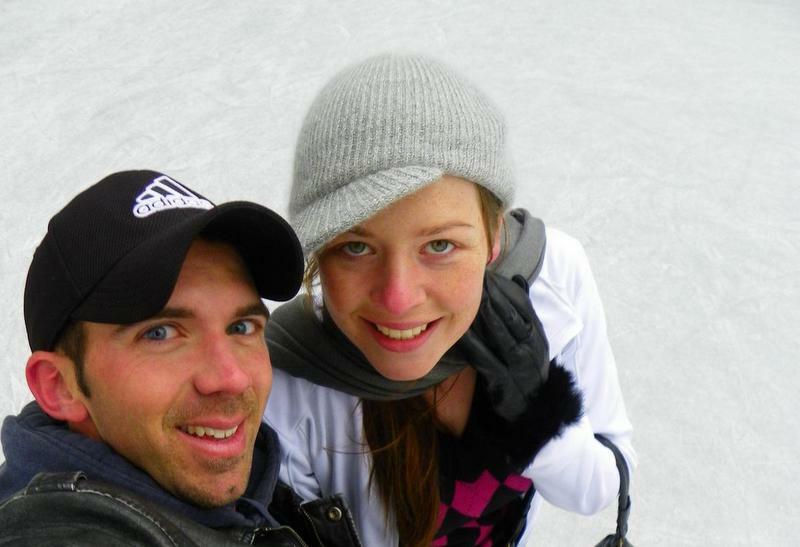 Own little happy nation – happiest in the world – with a genuine feel. I’ve a few readers from Bhutan. Talk about being at peace. Real deal. I cannot wait to see the place in person. Rocking post buddy. What a fascinating experience. Had never heard of this festival until now! So glad we could introduce you to a couple of Bhutan’s festivals – really is such a unique cultural experience! Have you been Meg? It’s still on my list! Meg, good luck young lady! Sending you positive vibes! Festivals in Bhutan look like a really rich and happy experience. Great post! FYI if you’re going to miss a festival, preparation actually starts weeks before the festival itself, you can usually catch the community practicing and preparing the material for the festival. Still makes for great photo opps, and you actually get the chance to see the faces behind the masks. Awesome tip Rueben, thanks for sharing your experience! You should add Jambay Lhakhang Drup Festival to your list – naked dancing, fire dancing, mask dancing. It was an experience! 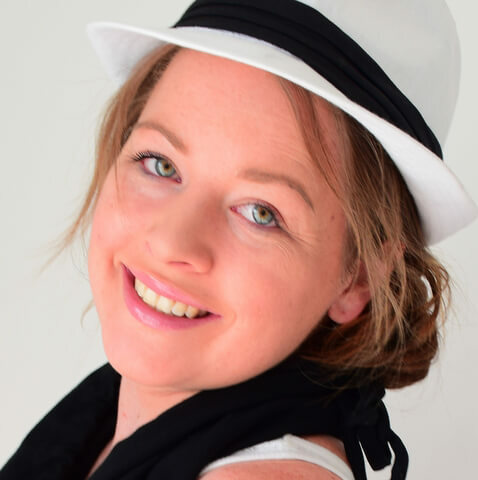 Thanks for the tip Jene – it does sound like a memorable experience!! It’s my ultimate dream to get to Tiger’s Nest Monastery in Bhutan. A festival would be a bonus though – they look like vibrant celebrations not to be missed. 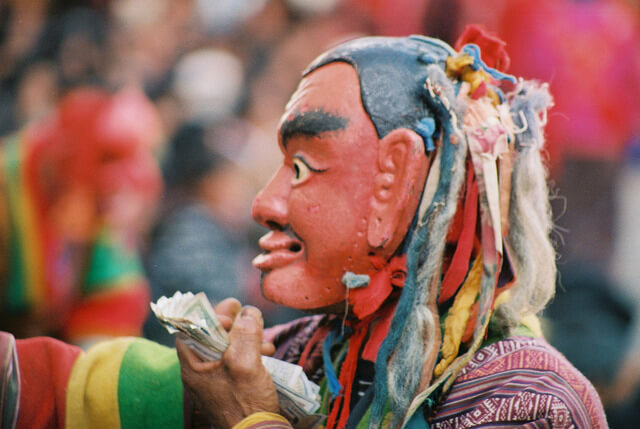 It is believed that everyone must attend a Tshechu and witness the mask dances at least once to in order to receive blessings and wash away their sins. I would like to get to Bhutan one day. Beautiful photos. In Bhutan, even the ordinary is extraordinary, so simply being there and travelling through the country is a rich experience in itself. Festivals in Bhutan are the icing on the cake.